The de Wit family have been part of Living Hope Church and 1Hope4Africa from the first day both of these ministries started in 2009/2010. Andre currently serves as Director of the Non-Profit, 1Hope4Africa. This ministry owns and runs the Muphamuzi Baby Home (Orphan care), The African Bible Training Centre (Bible Training), Project Timothy (Pastoral internships), and the hosting of mission teams. Andre is an elder at Living Hope Church overseeing the finances, administration, staff, and other ministry logistics. Andre and Karlien also help lead the Young Adults ministry at Living Hope Church. 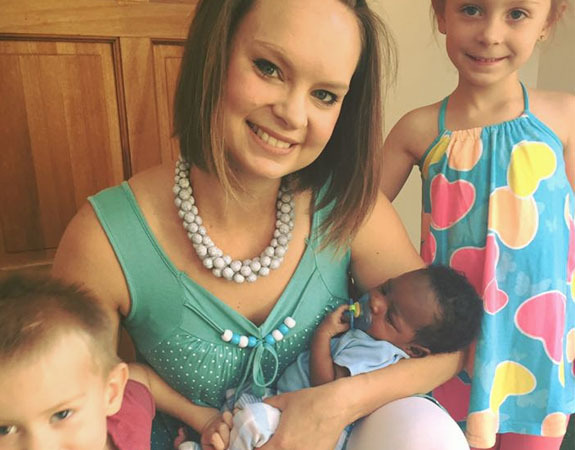 Karlien is using her background as a lawyer and family law specialist to help and serve as the Placement Manger at the Muphamuzi Baby Home. She helps take care of all the legal aspects of each baby that comes to the baby home from intake to placement with a foster or adoptive family. In addition, she pursues relationships with the Department of Social Development to help facilitate the process of taking in abandoned babies to make the process as smoothly as possible. She is also involved with discipleship of women in the church and a support with the overall administrative details of the various ministries of 1Hope. 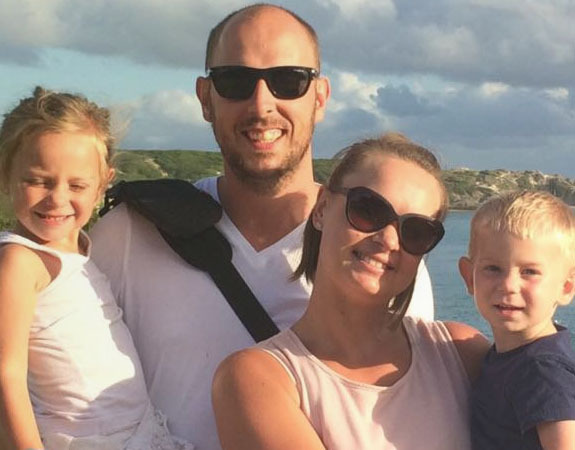 Andre and Karlien have two children - Kara 6 years old and Ben 4 years old.